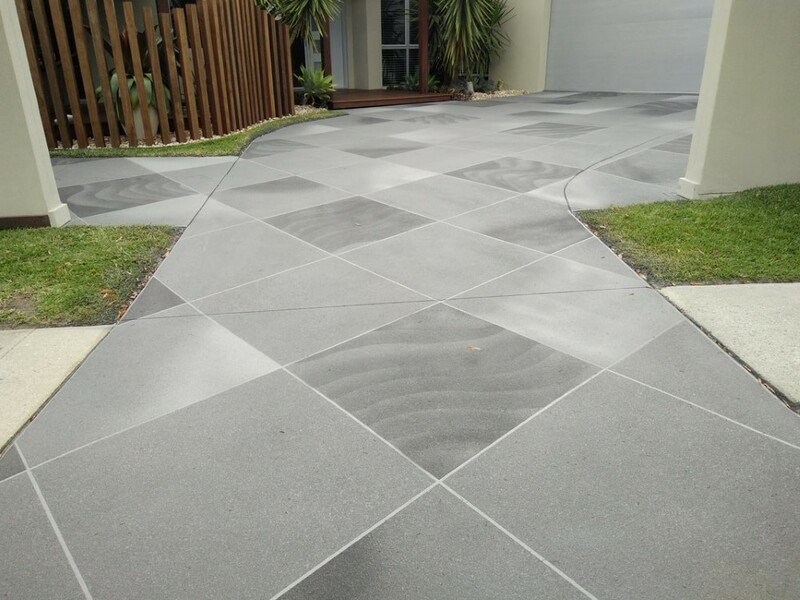 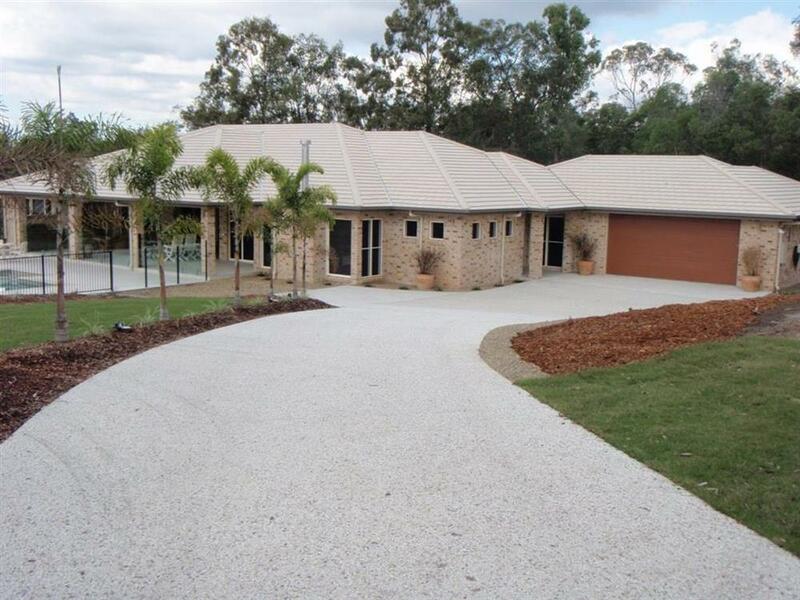 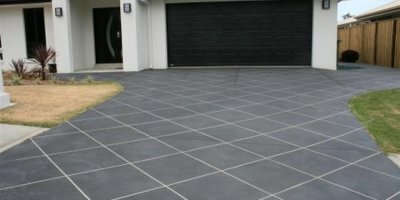 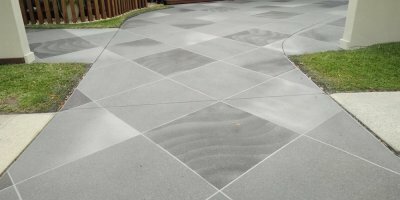 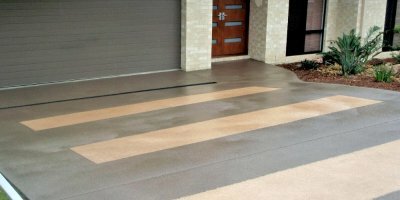 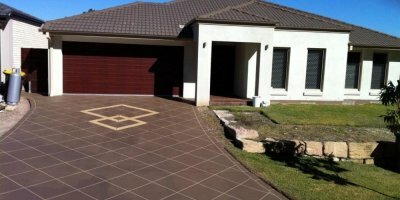 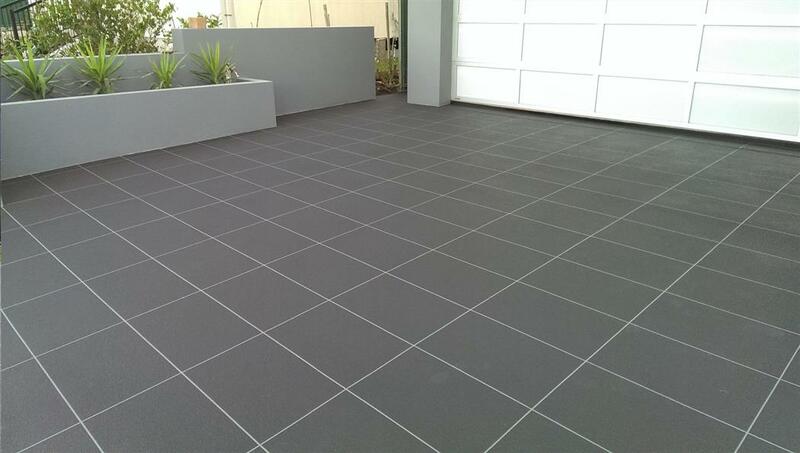 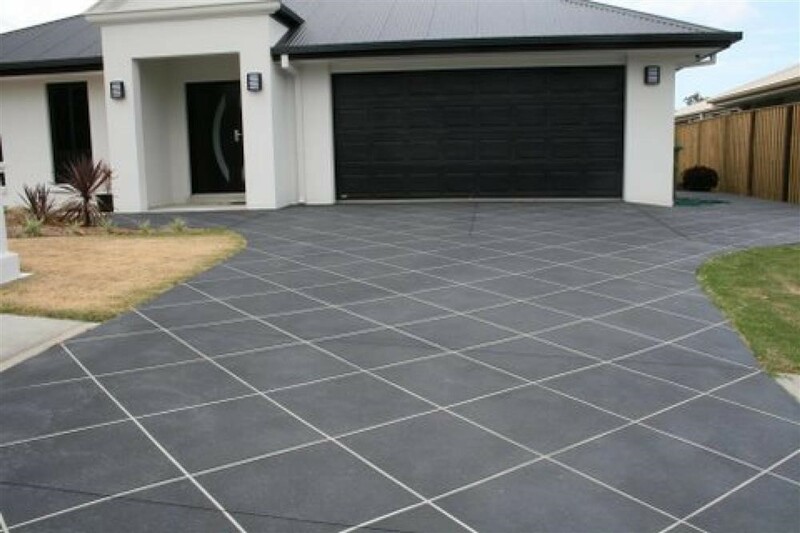 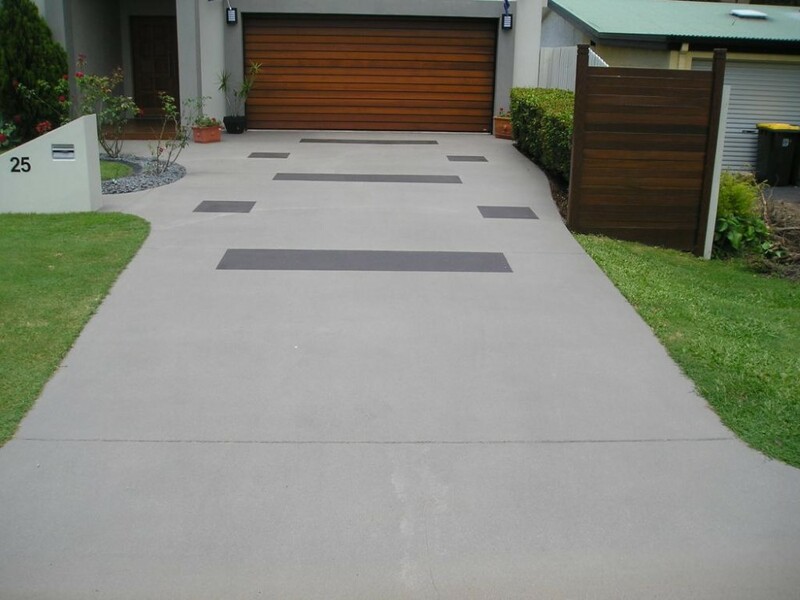 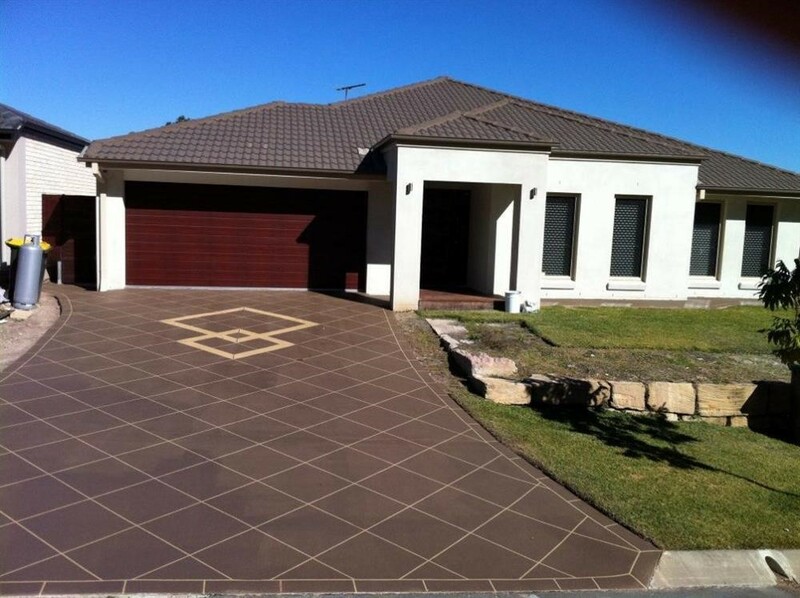 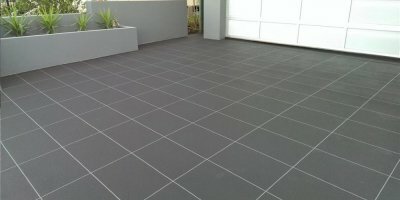 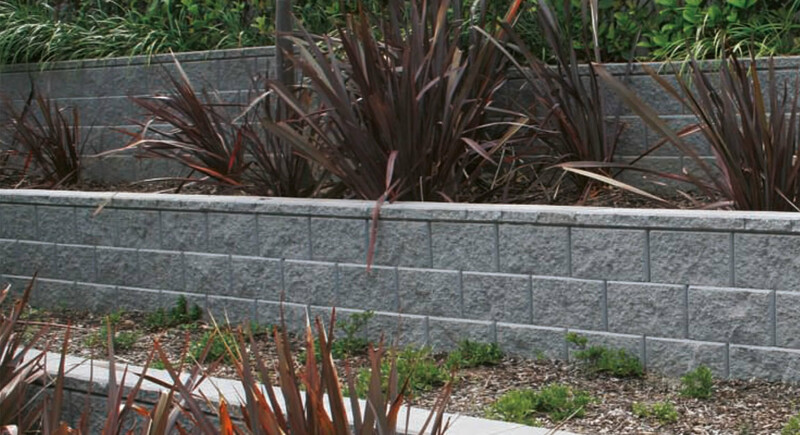 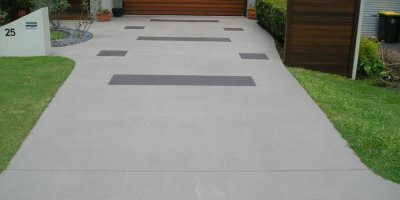 Wet Stencil Concrete can give the appearance of rustic bricks, pavers, stones, timber and more. 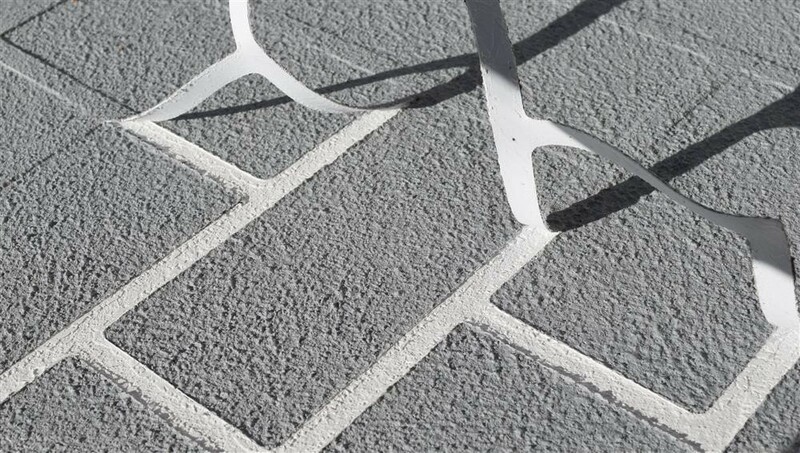 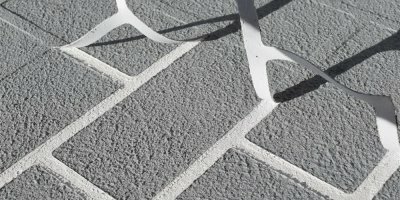 Stencil Pave finish provides the look of pavers, with the strength and practicality of concrete. 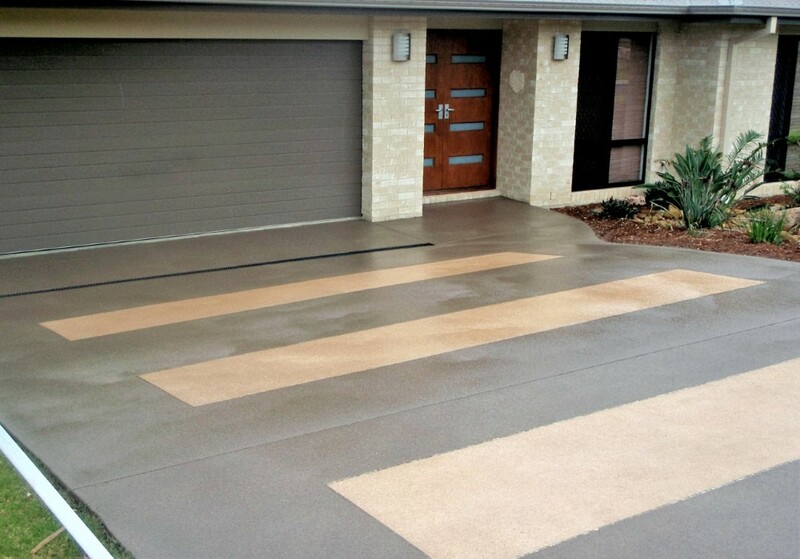 You also have the option of choosing from a range of stencil designs that will compliment any new or existing home.